When parties separate it can be a very stressful time for everyone involved. It’s very important that parties remain child focused, as the child is the primary focus for the Courts. The Courts main concern is what is in a child’s best interest. After parents have separated, they need to make decisions about the future needs of their children. Decisions need to be made as to who a child shall live with and what time the child is to spend with the other parent and whether a shared care arrangement is more suitable. Whatever the decisions may be, a regime needs to be put in place, that takes into account what is in your child’s best interest. Parents also need to decide how they are to divide their matrimonial property after separation. Deciding these issues can be a very stressful and emotional time and it can be most challenging for all parties involved. Prior to filing an application with the Court, you are required to comply with the Court’s pre-application procedures and attend mediation to try and reach a resolution. There are many benefits to mediation, as you can speak freely and confidentially to the other party regarding your feelings and concerns, it is an informal process and it allows parents to come to an agreement that is best suitable for all concerned. You know your children best and you also know what situation would best you. Mediation eliminates the involvement of the Courts, it reduces stress and legal costs for all involved. Mediation is not required if there has been any abuse or violence, or if your matter is urgent. You can chose to make an Application to either the Federal Circuit Court or the Family Court of Australia, these Courts are located in both Sydney or Newcastle. It will usually take approximately 4-6 weeks for your matter to be listed by the Court. The main concern for the Court is what is in a child’s best interest. The Court will look at a parents responsibility, in particular how a parent has participated in making any decisions about the major long term issues of a child, whether they have spent time with the child and communicated with the child and whether a parent has facilitated and encouraged the child’s relationship with the other parent. 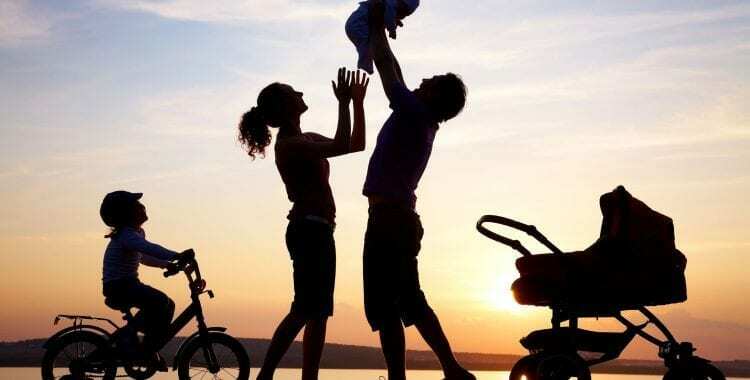 In determining what is in the best interest of a child, the Courts generally believe that a child benefits from having a meaningful relationship with both parents. The presumption of equal shared parental responsibility applies, whereby both parents are to make any decision about major long term issues of the child, for example education, medical and religion, unless there are reasonable grounds to believe that a parent or person living with the parent has engaged in child abuse or family violence. The presumption may be rebutted by evidence that it may not be in the child’s best interest for the parents to have equal shared parental responsibility. The Court may Order that a Family Report be prepared, where you will have an appointment with a Family Consultant. A Preliminary Report can be prepared at the beginning of your matter. This Report can be beneficial for parents to resolve their matter at an early stage. The Report done at the initial stage of your matter is very brief, compared to the comprehensive Report that is prepared towards the end of your matter and closer to Final Hearing. Your attendance and the attendance of your child at the meeting is compulsory. You will be interviewed together and/or separately and anything said is the meeting with a Family Consultant is reportable and admissible as evidence and may be recorded in the Report. The Family Reports will set out recommendations and this will assist the Court in making a determination as to what is in your child’s best interest. The assets, liabilities and financial resources of both parties needs to be identified and fully disclosed to the other person. Once the property pool has been established, the contribution of the parties has to be determined. 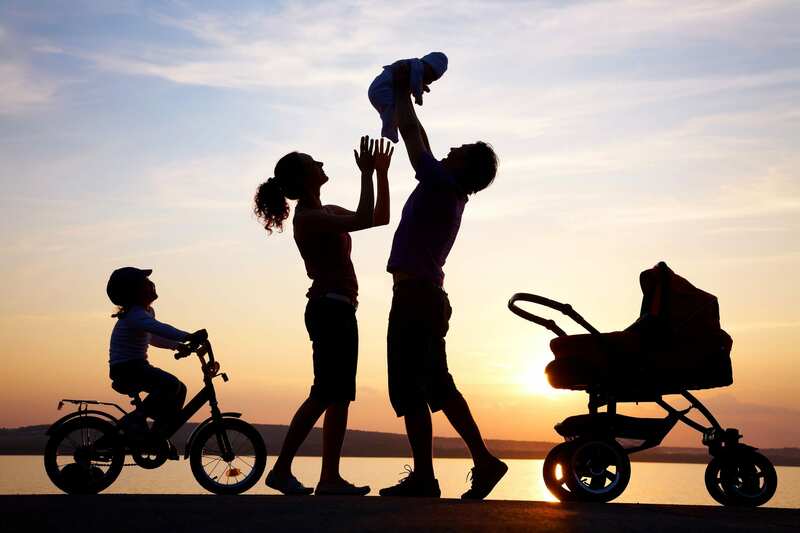 The Court takes into account both the financial and non-financial contributions, together with a parent’s contributions as home-maker and raising children. Further adjustments can be may be made in relation to spousal maintenance under the Family Law Act. The courts like to conclude all final matters and prefer that a party receive a greater share of the asset pool to include an additional amount for spousal maintenance. This does however depend on the a number of factors. The final stage is for the Court to establish whether the settlement reached is just and equitable to the parties. If you wish to obtain a Divorce from your partner, you must have be separated for at least a period of 12 months. Parties who have been married for less than 2 years must attend counselling prior to making their Application to the Court. Parties can remain separated and living under the same roof and your application can be made by consent. If your Application is made together with your partner, which the Court terms “by consent” neither of you need to attend Court, providing your children have been properly dealt with. Your matter will be dealt with in Chambers by the Justice of the Court and your Divorce will be sent to you in the post. It is important to be aware that if you apply for a Divorce prior to settlement of your property division with your partner, you will need to file an Application with the Court within 12 months after the Divorce has been granted, to ensure that you are not out of time. We understand that this can be a very stressful time in your life, contact our office for assistance today. We offer legal assistance to those who are experiencing financial hardship and are having problems obtaining legal representation and do not qualify for Legal Aid. Often these people are disadvantaged if they do not have legal representation. We are prepared to provide you with legal assistance, based on a case by case basis and receive payment of our legal fees at the finalisation of your matter, when your property has been sold. We do ask for a weekly contribution fee towards your costs and disbursements. Call our firm today for assistance and advice. The Legal Aid Commission of NSW provides funding for Family Law Matters, this service is available in limited circumstances where you are unable to privately fund your matter, due to you having a limited income. If you believe that you may be eligible for Legal Aid, please contact our office.